Rogaška Slatina is a small town and health resort in eastern Slovenia, best known for curative mineral water, spa & medical centre, and crystal glass. 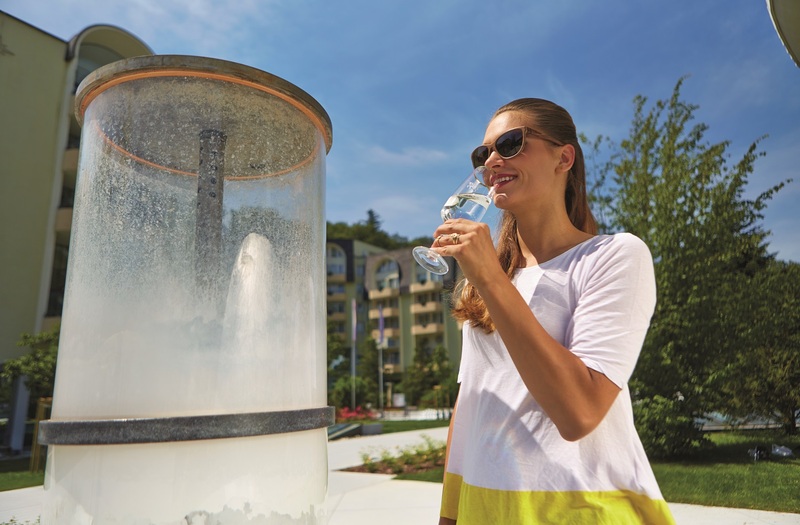 It is home to the natural spring mineral water Donat Mg with the highest magnesium content in the world and with a 400-year tradition of being consumed for its healing properties. 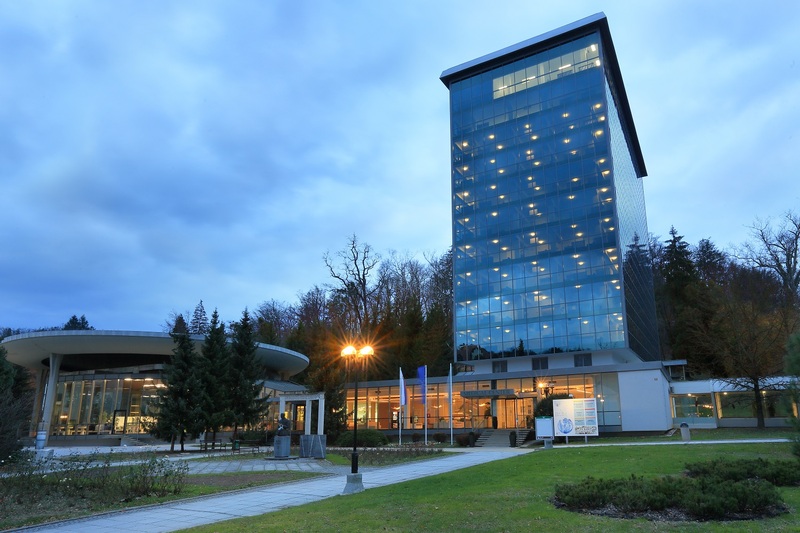 Rogaška Medical Centre strives to preserve and improve the health of their guests by combining treatment with natural therapeutic factors and modern medicine. Upon medical examination with your balneologist, you will be advised the best treatment for you. In the meantime, you can relax and pamper yourself with massages, saunas, pools, and various beauty treatments. Rogaška Slatina offers a good selection of 3*, 4* or 5* hotels in a beautiful natural environment, embraced by hills and forests. You can spend your vacation here resting, gathering new strength and spending quality time in nature. Enjoy activities such as Nordic walking, cycling, jogging, swimming, and strolling through town. If you are staying in Rogaška Slatina for a longer period of time, you can explore even further by taking day trips with us to the most prominent Slovenian attractions, such as Ljubljana, Lake Bled, Postojna Cave and Predjama Castle. Find more inspiration here (povezava na one-day tours).